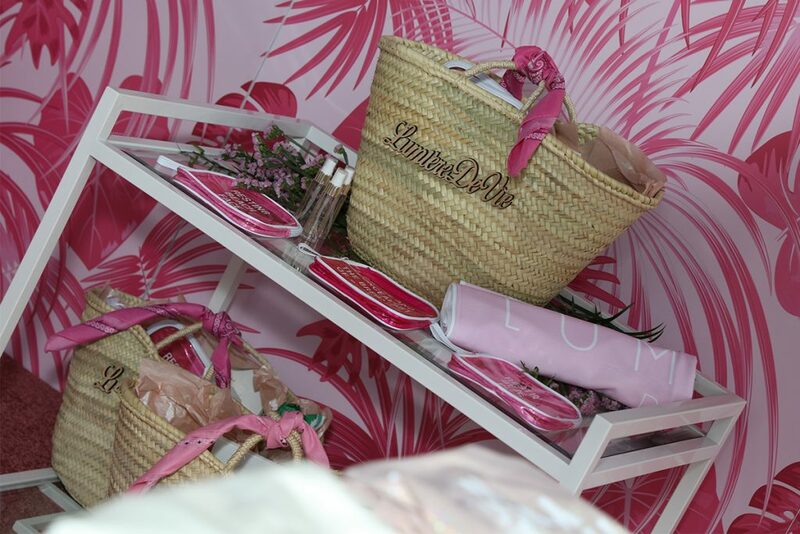 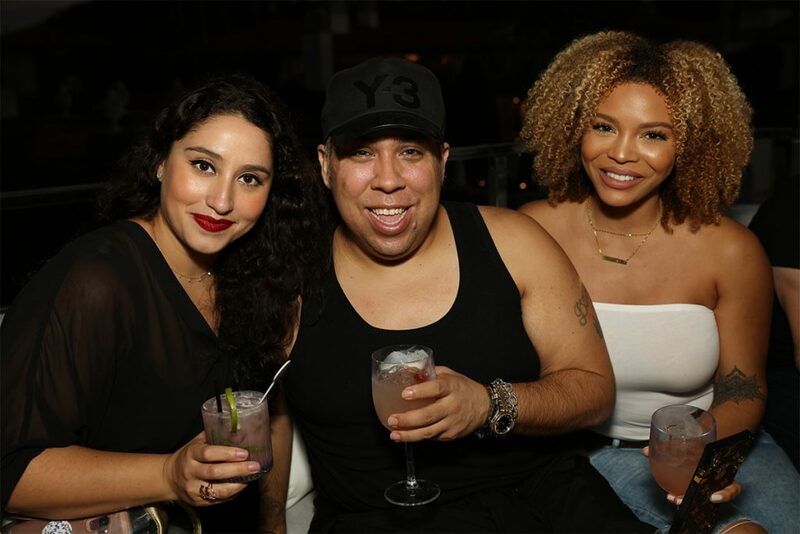 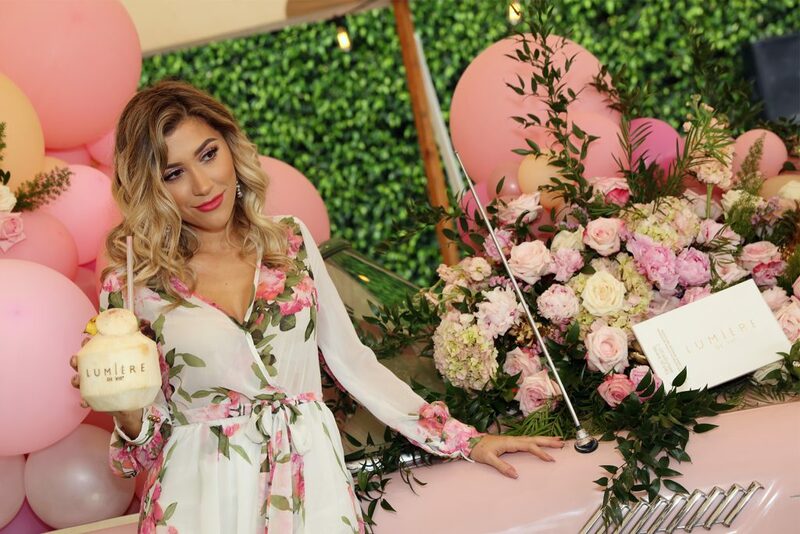 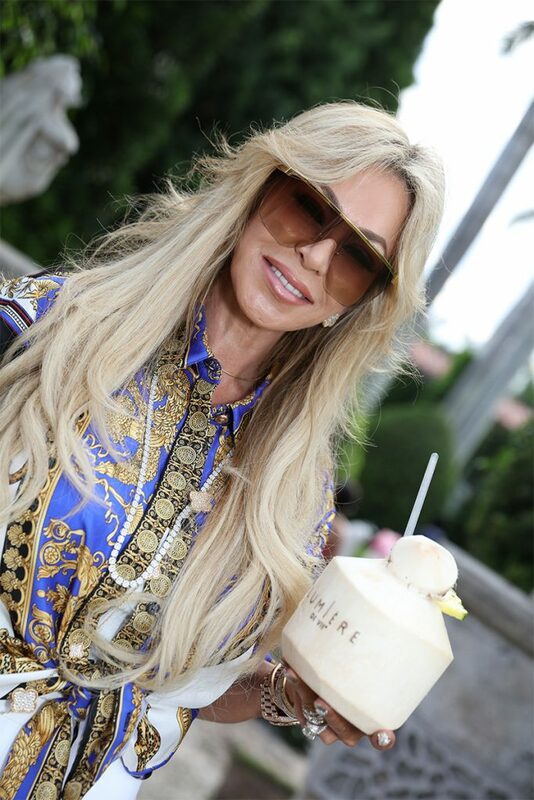 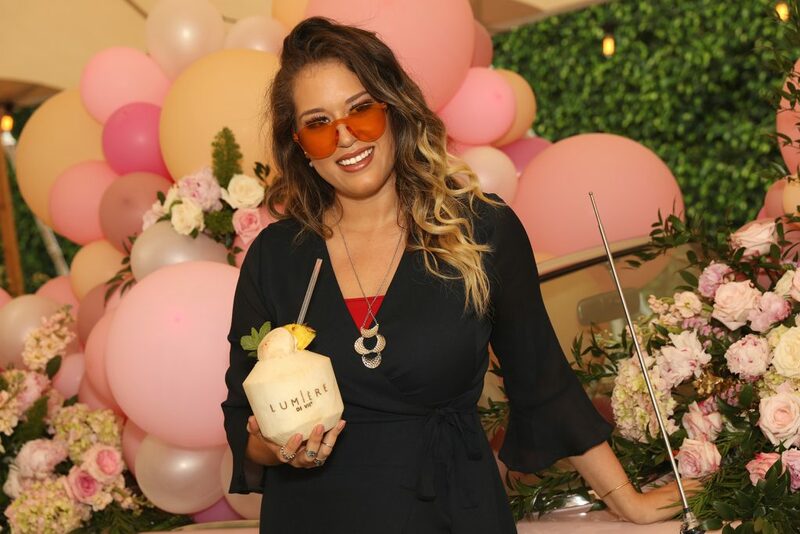 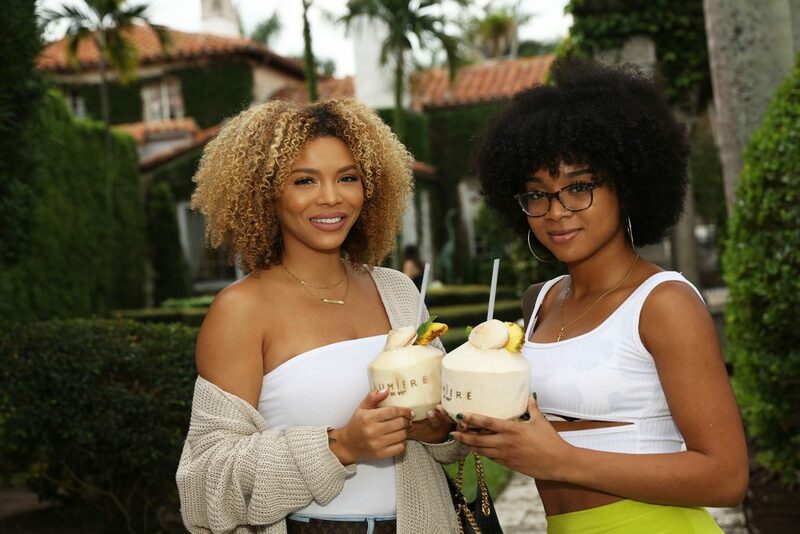 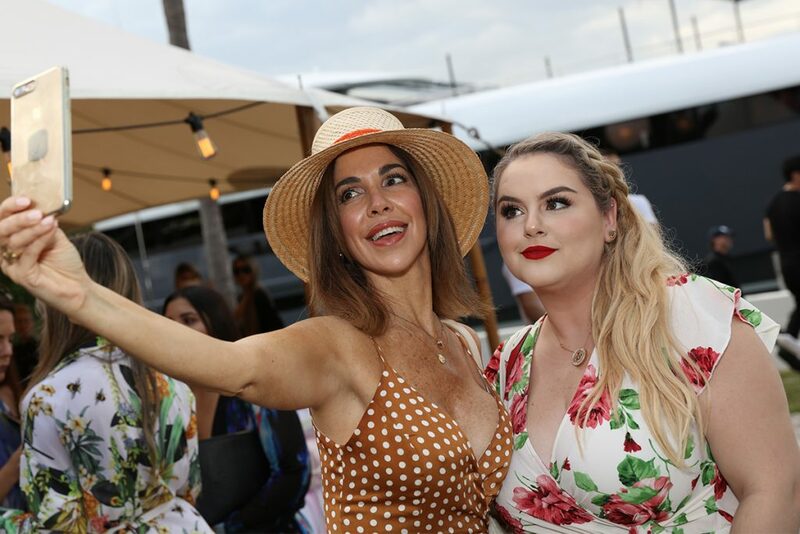 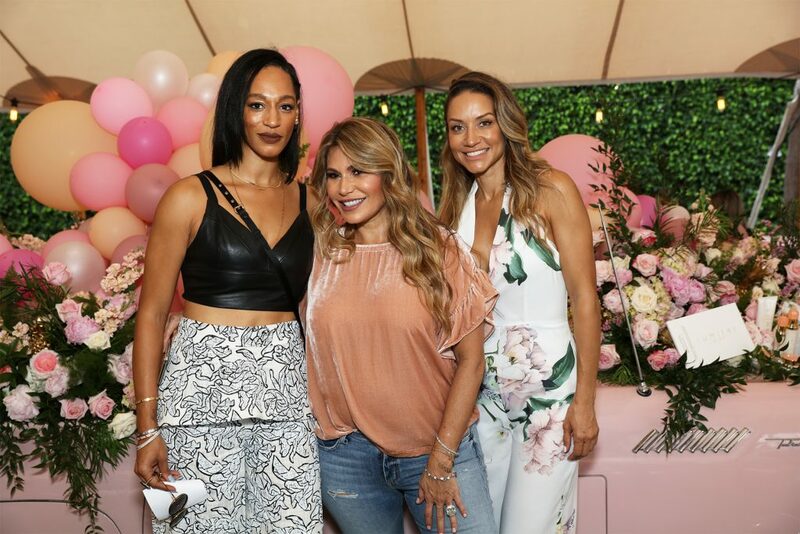 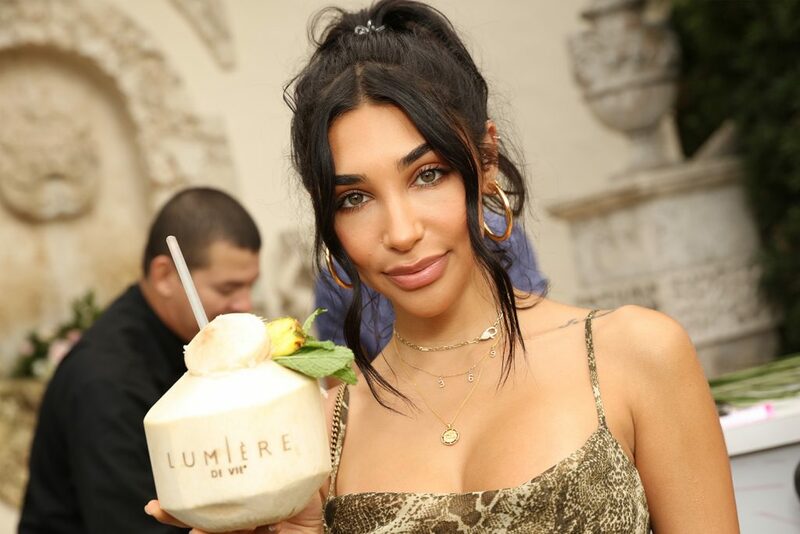 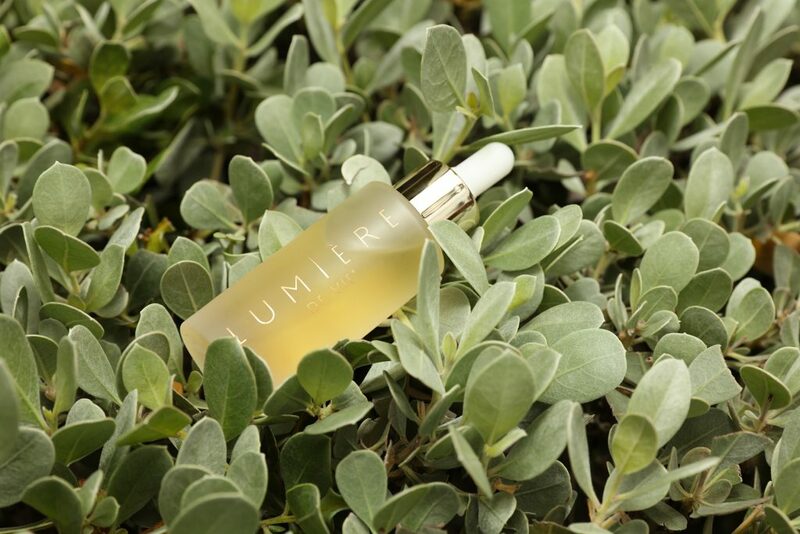 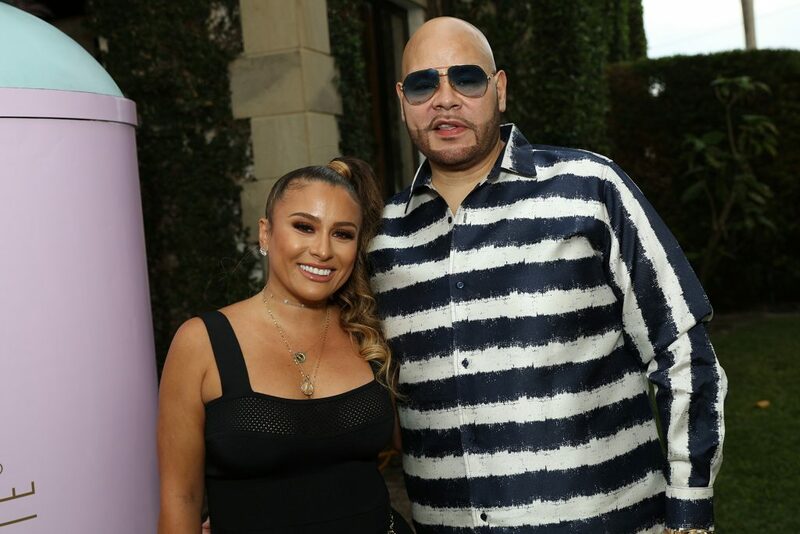 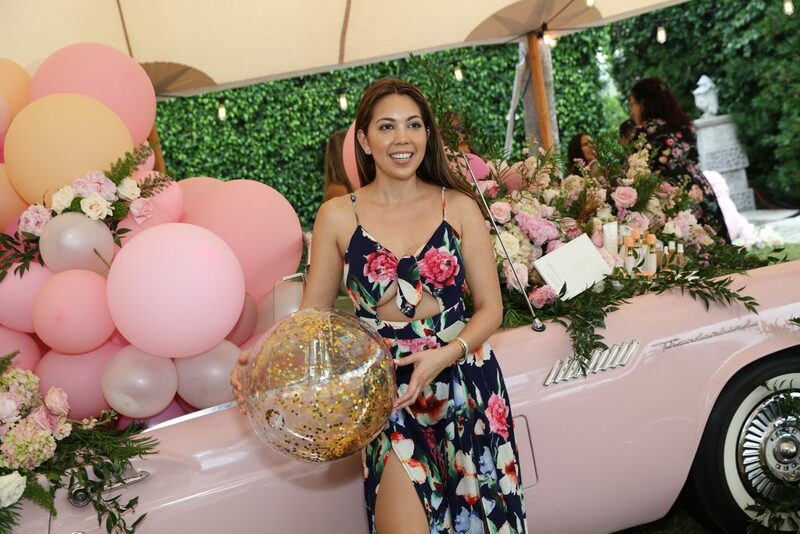 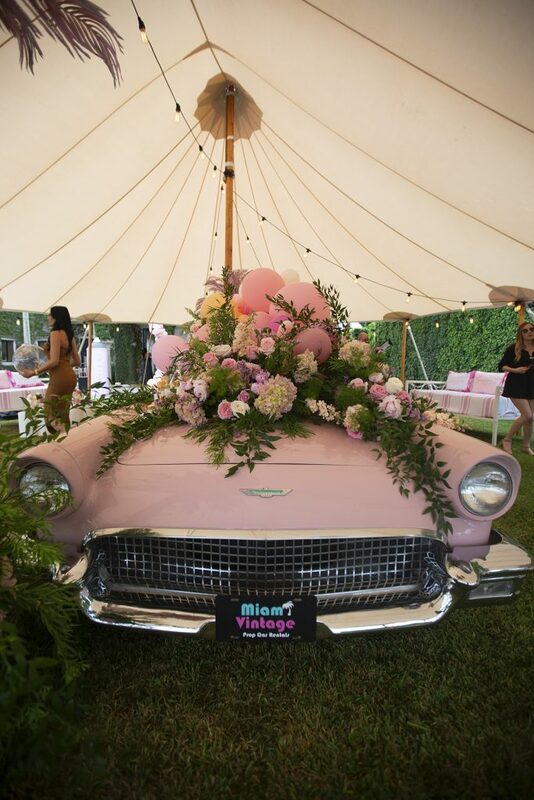 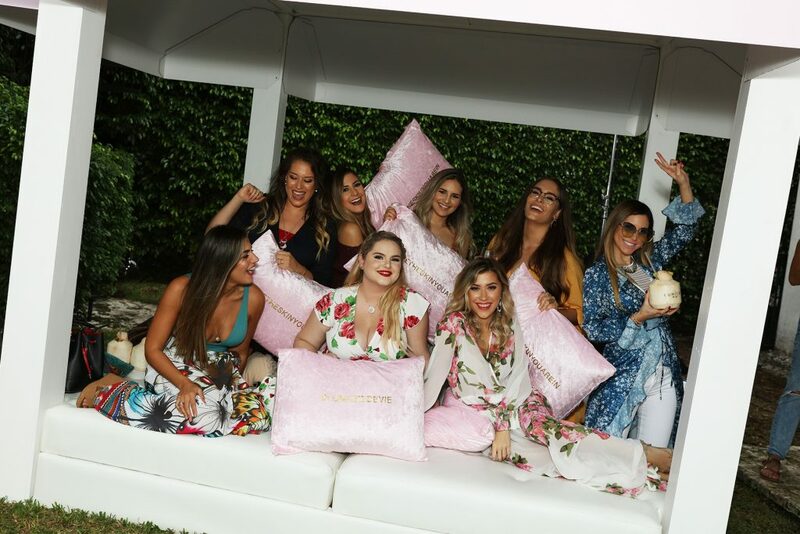 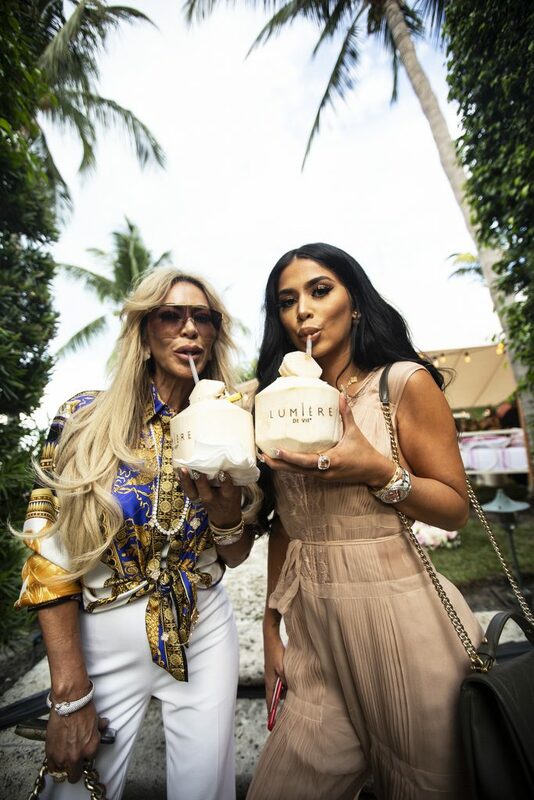 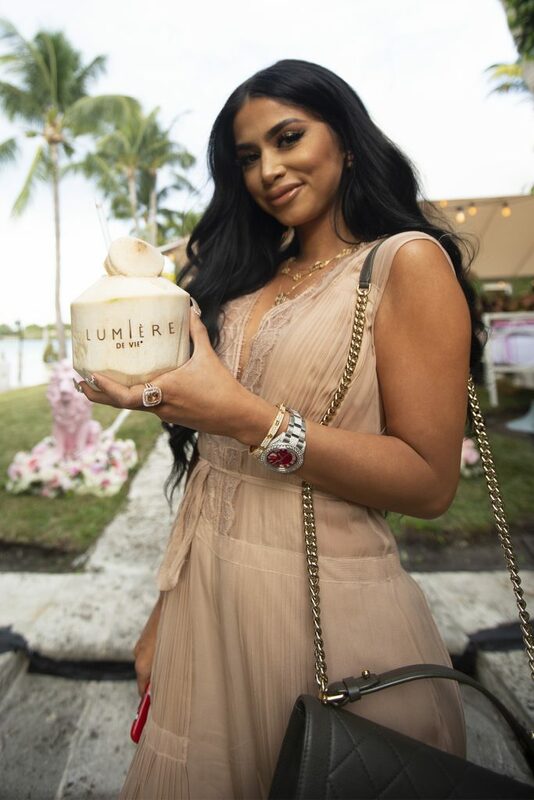 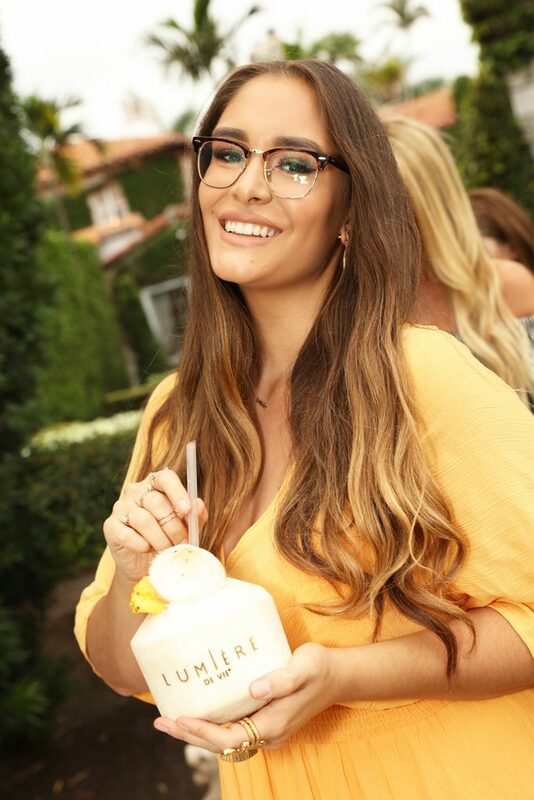 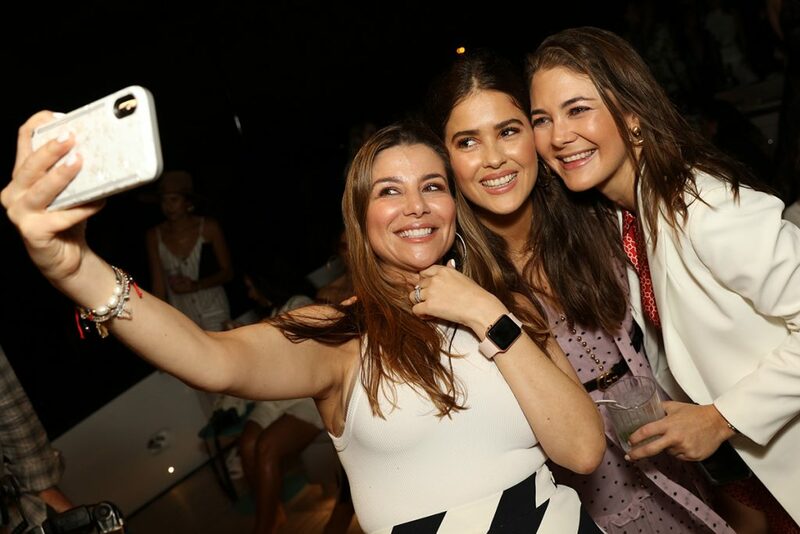 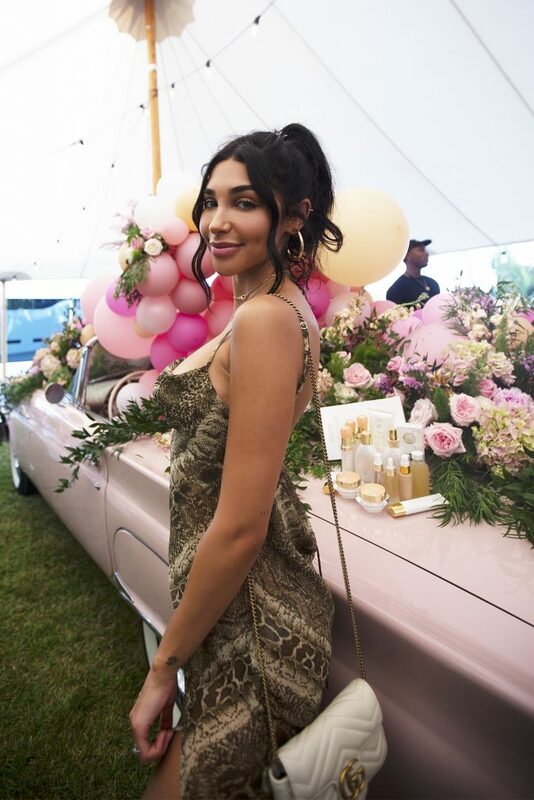 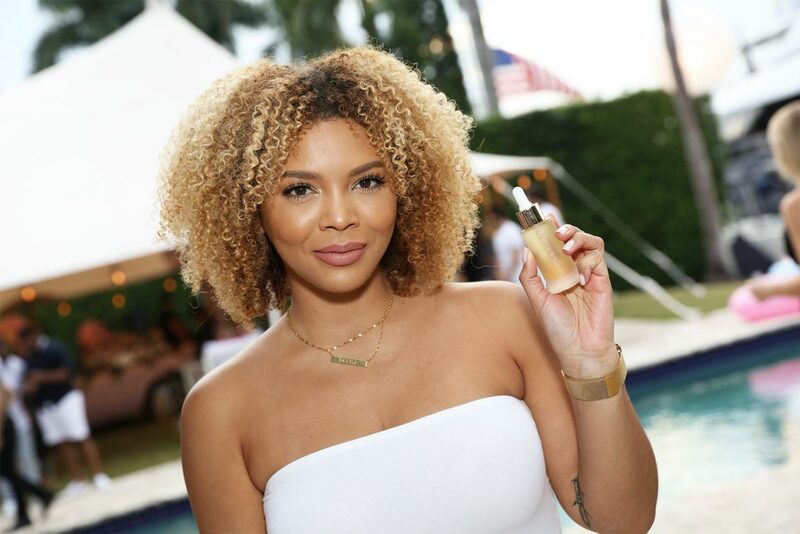 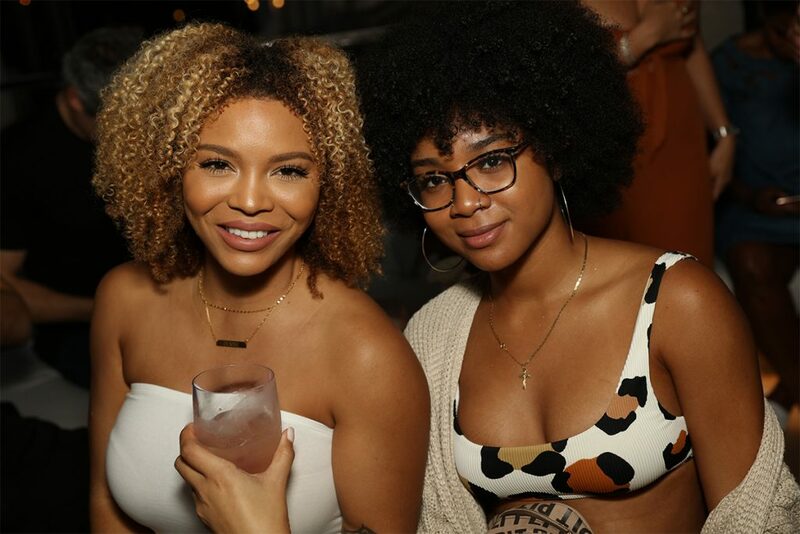 This week Amber Ridinger-McLaughlin hosted a tremendous brand building event in Miami for Lumière de Vie with some of the top women’s media influencers and bloggers as well as celebrity friends. 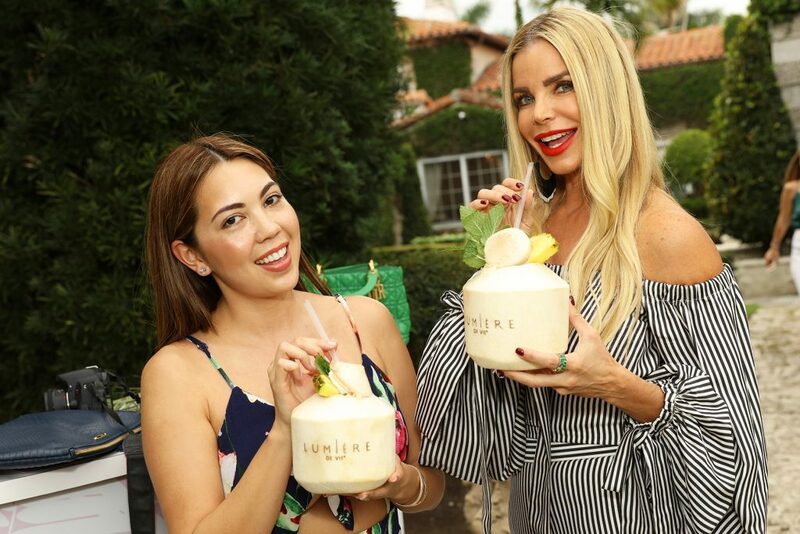 Events like this are so crucial for marketing and brand building initiatives because it puts our products directly in the hands of the experts and influencers who have the ability to transform grassroots marking efforts into major media buzz. 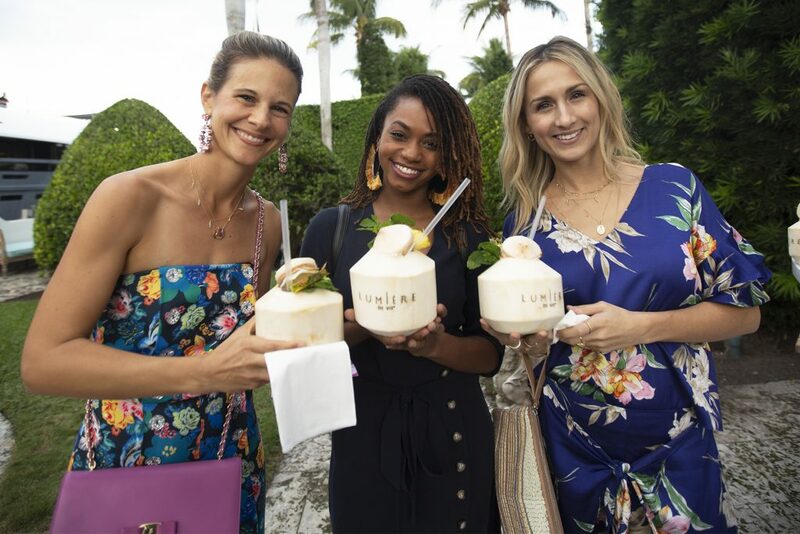 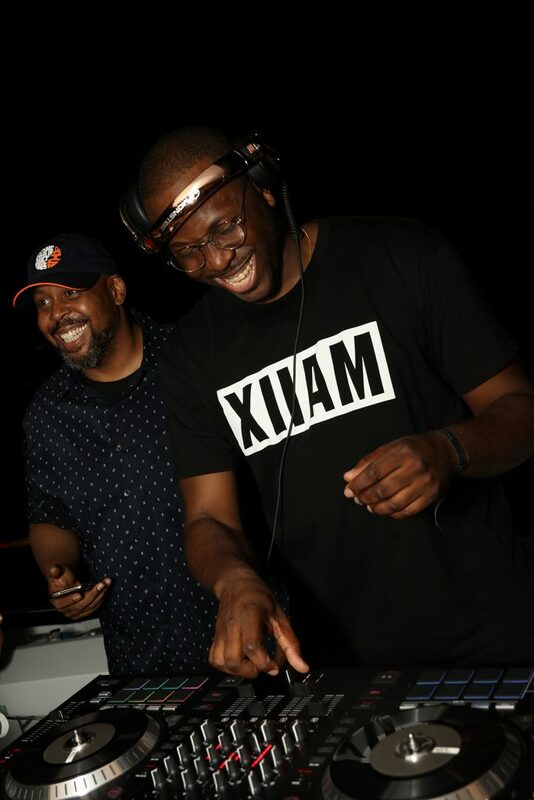 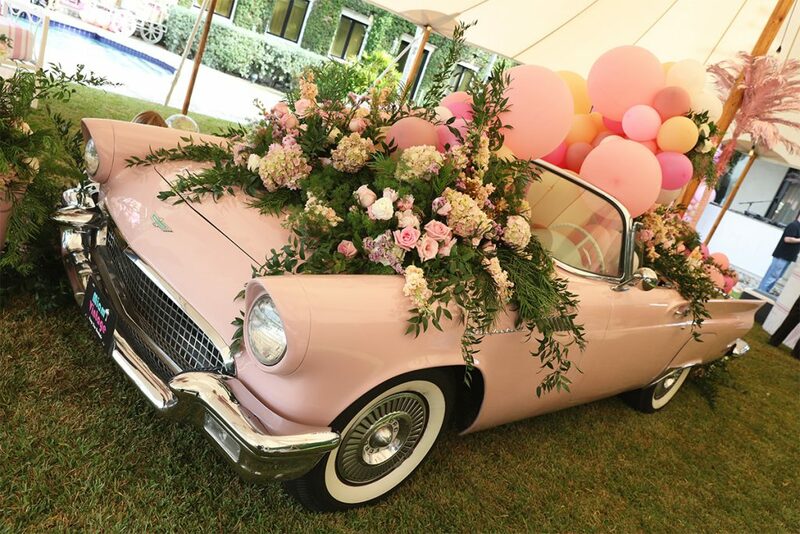 In fact, that’s exactly what’s happened with our Lumière de Vie Resort event in Miami, as major media publications across the U.S. have already picked up the story! 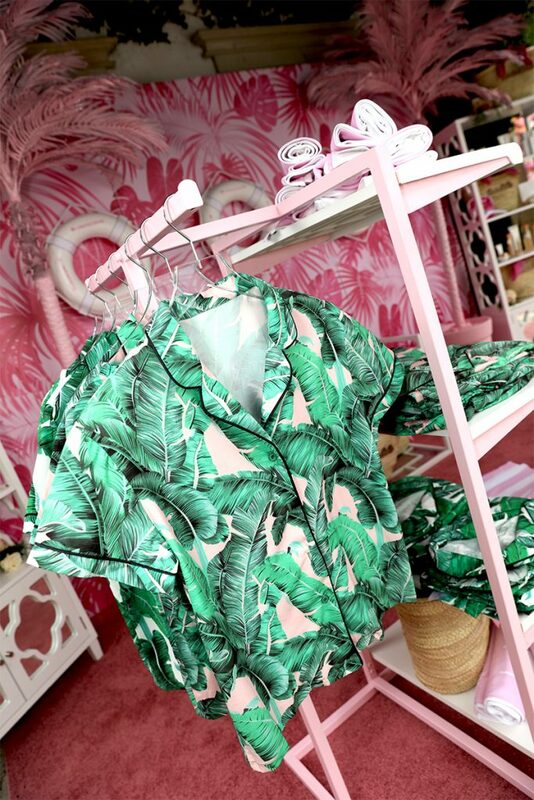 So far we’ve had around 100 media pickups for this event with a potential audience of over 80,000,000 people! 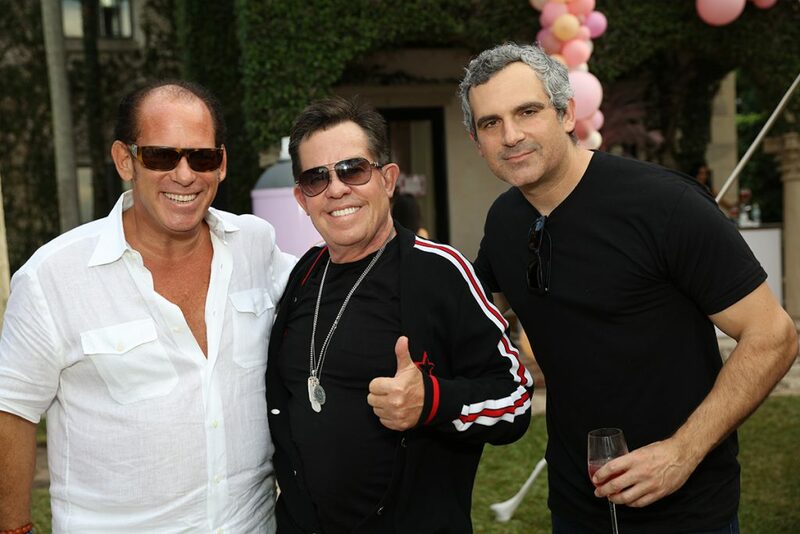 Talk about a powerful brand building opportunity!!! 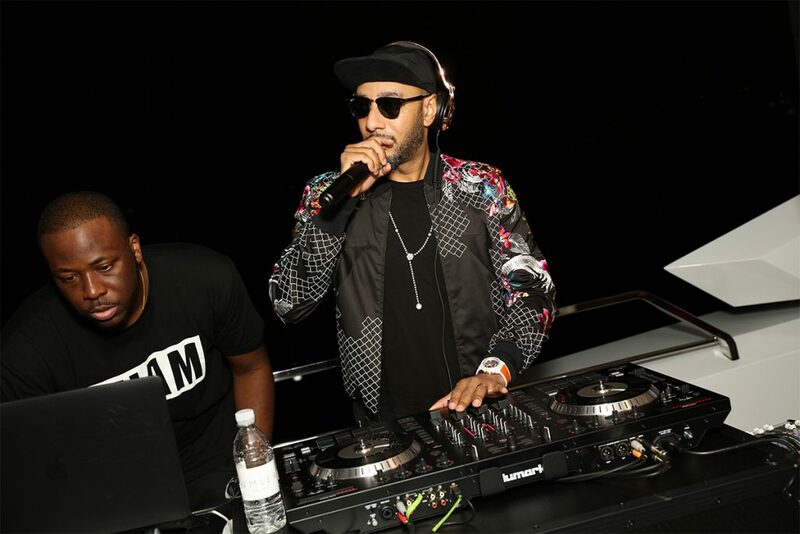 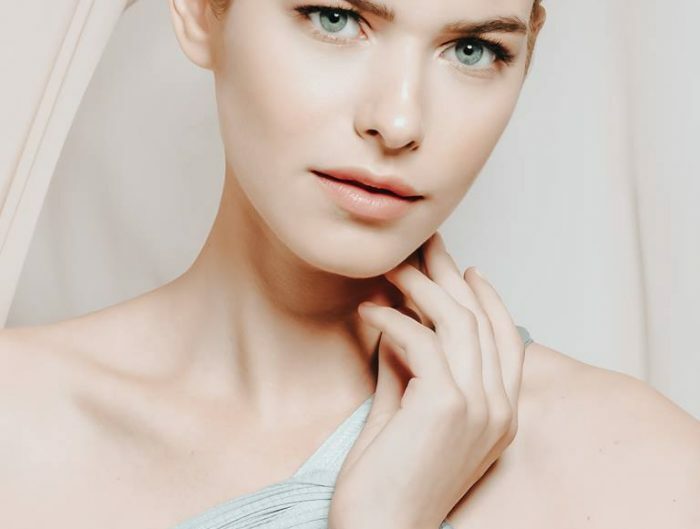 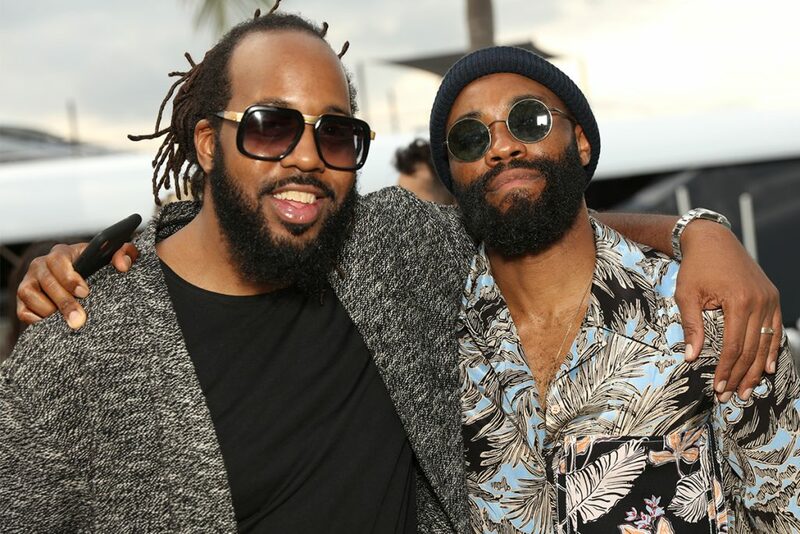 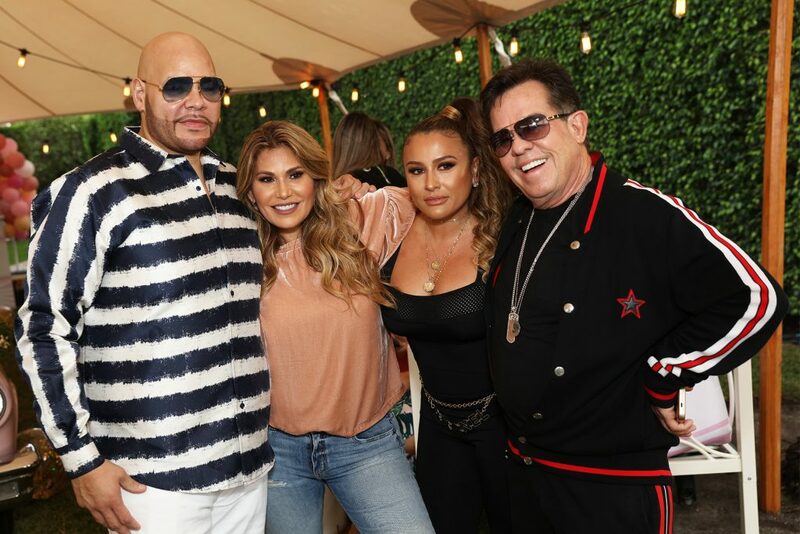 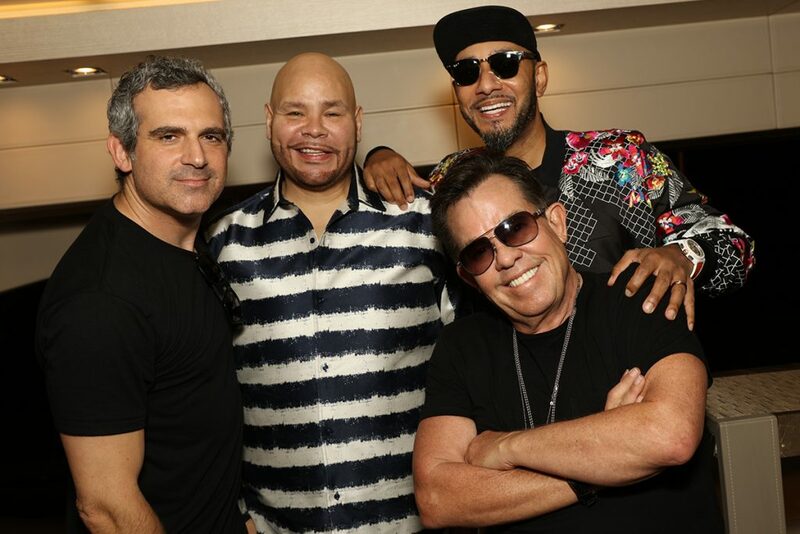 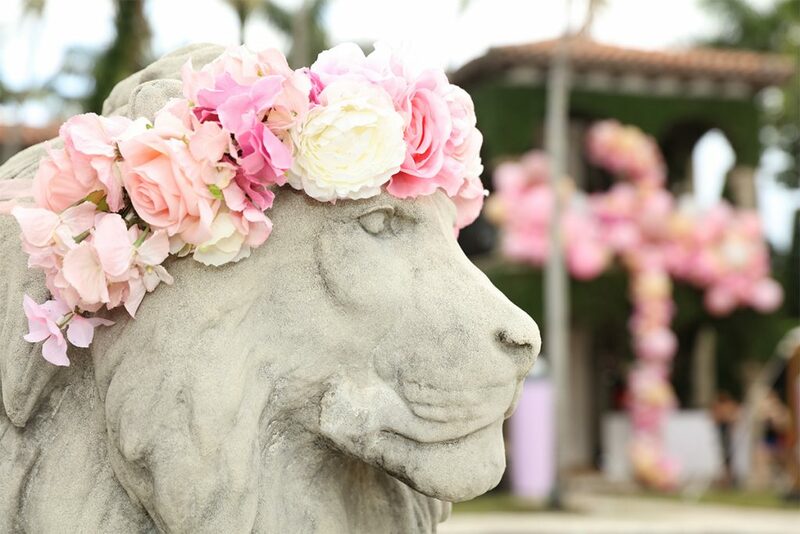 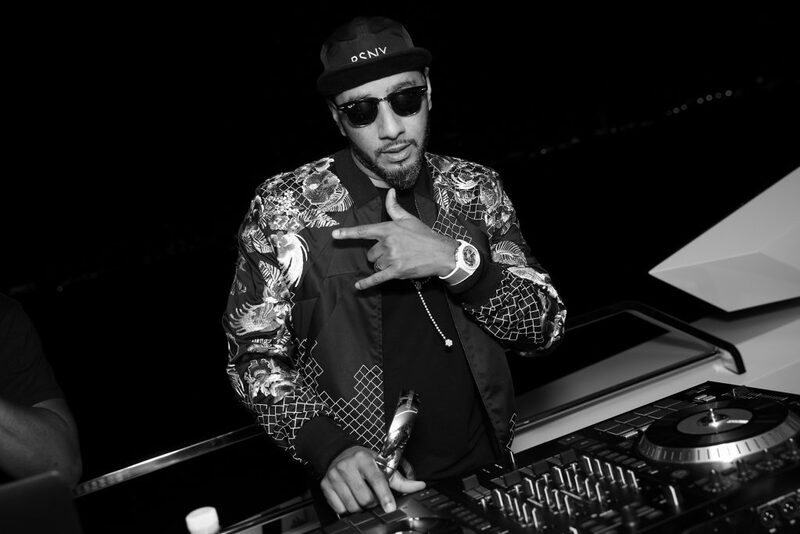 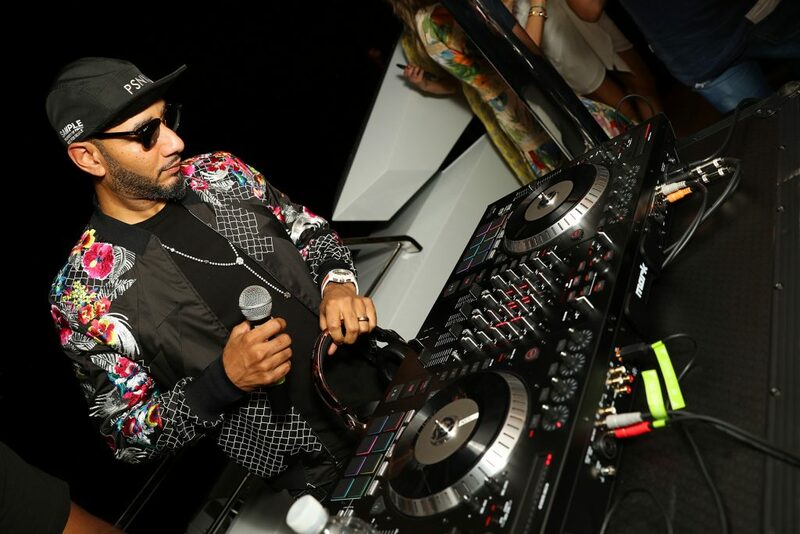 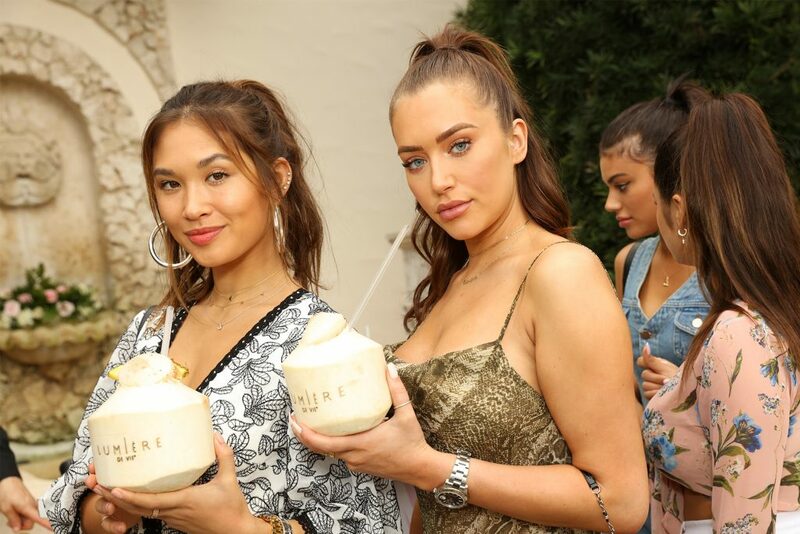 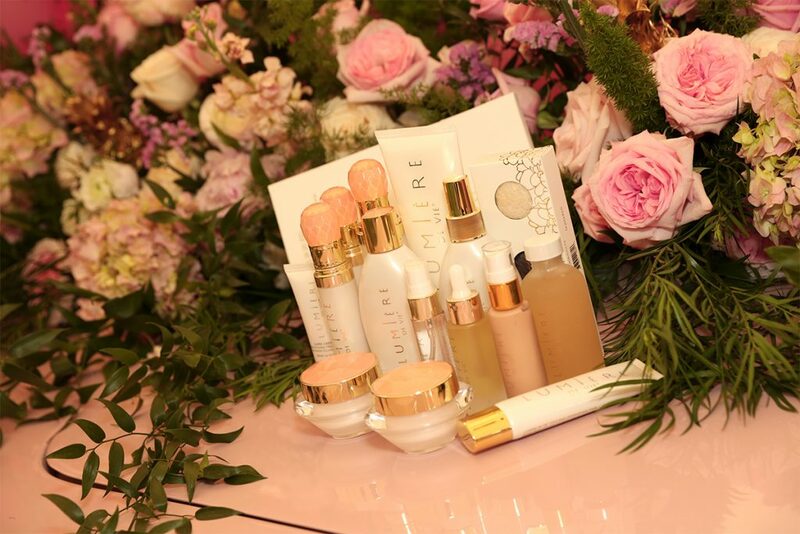 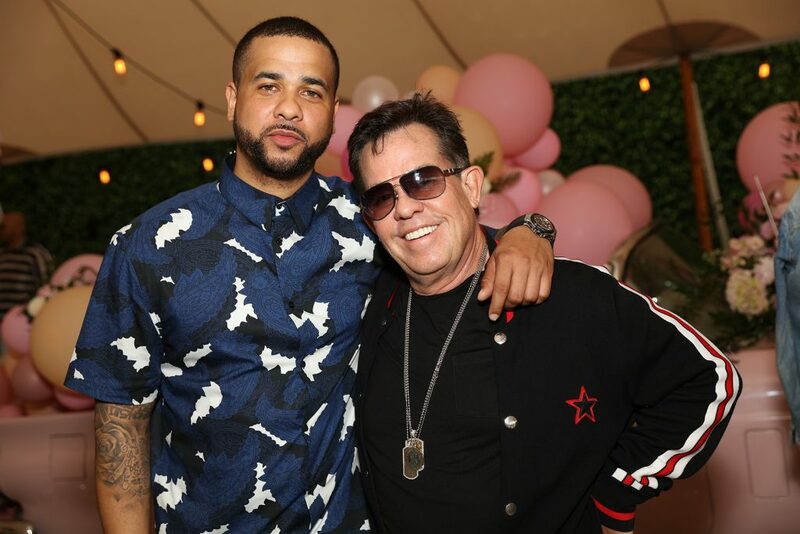 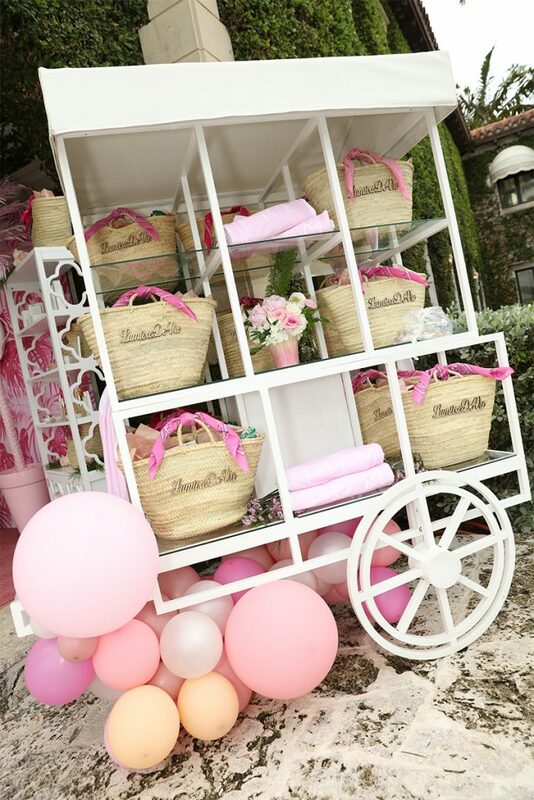 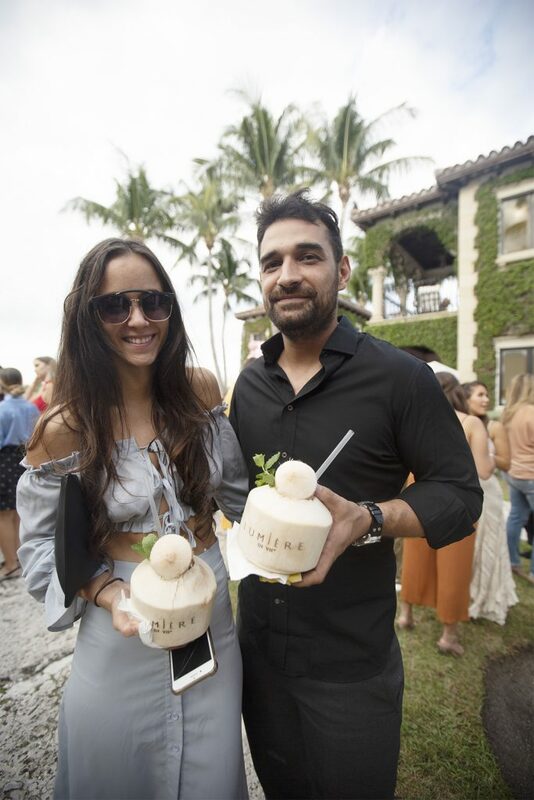 Even though this event was in Miami, chances are a major publication near you has already picked up the story because the hottest brand in skincare is creating major media buzz. 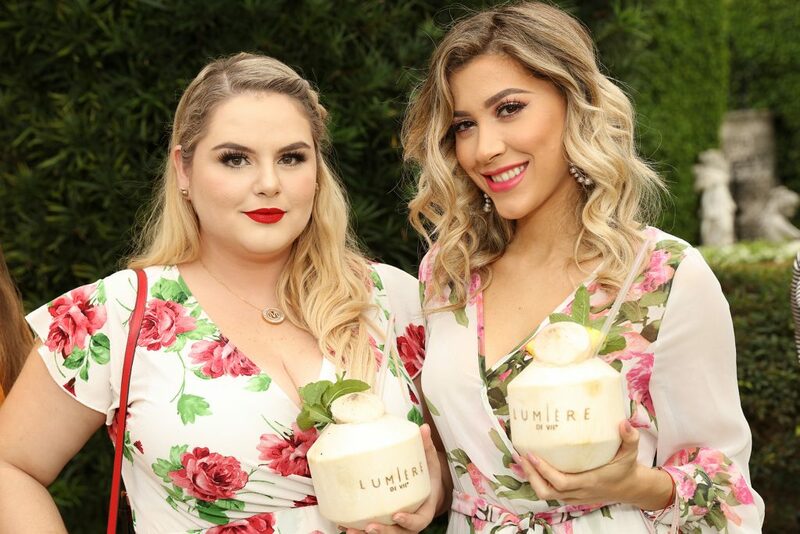 As UnFranchise Owners, one of the easiest ways to capitalize on all this media attention surrounding the Lumière de Vie brand is to post about it with pictures on social media. 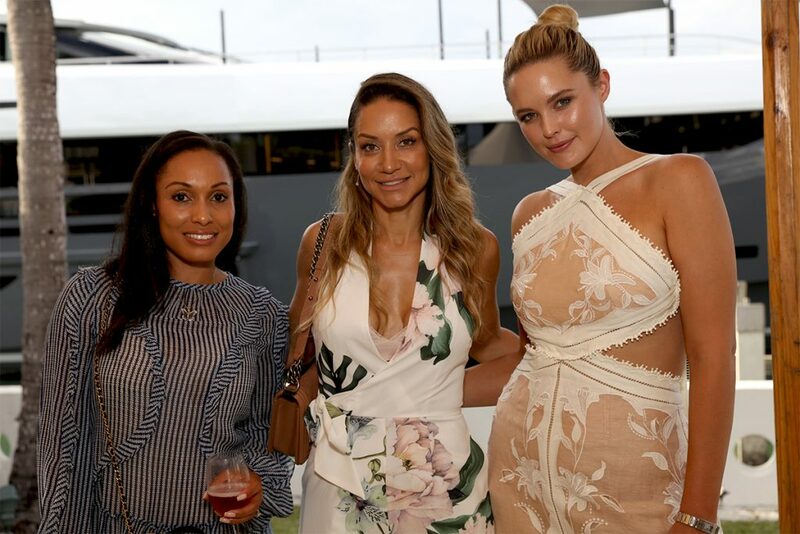 Sharing pictures and media hits like the ones I’ve listed below are a great way to spark interest in LDV as well as the business behind it all. 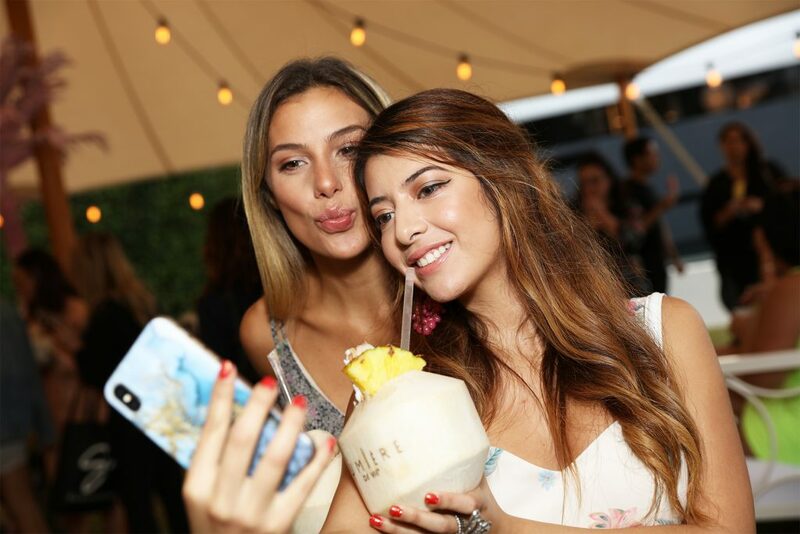 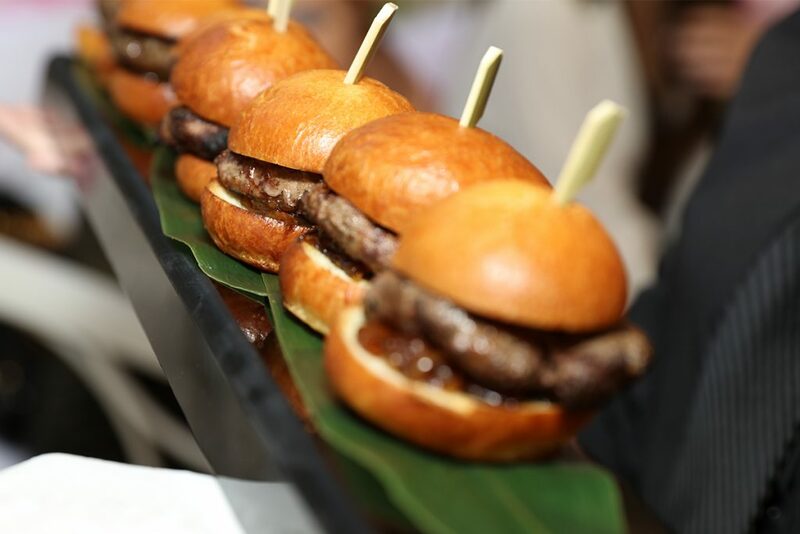 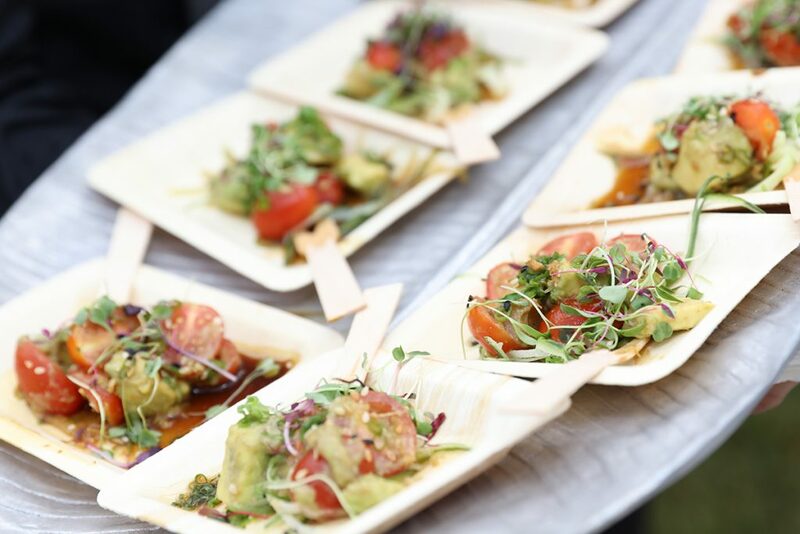 Leveraging these types of events is a simple yet effective way to attract new customers and possibly even a few business partners – especially after they try these products for themselves and discover just how incredible they are. 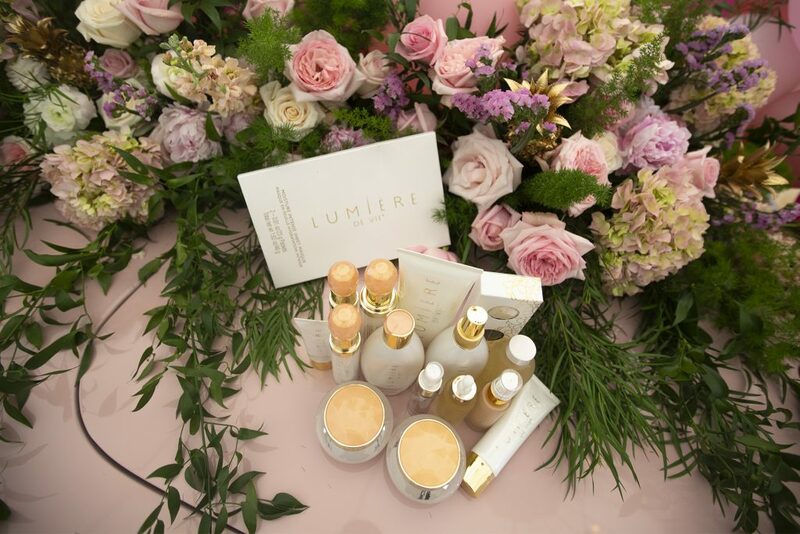 We are built on product, and powered by people – so empower yourself by sharing this info about our Lumière de Vie Resort!